This represents a list of all awarded grants as shown on Health Research Council New Zealand's website with relevant information (i.e. award type, amount, duration, investigator, etc.) between 2006 and 2013 inclusive. Medical science has always had a lax relationship to consent – especially with the marginalized. 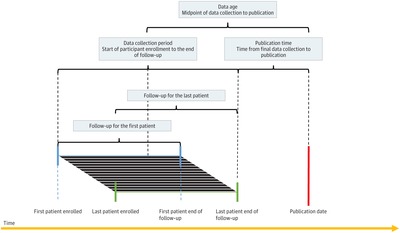 This cross-sectional analysis characterizes the age of clinical trial data at the time of publication in journals with a high impact factor and examines the time from final data collection to publication. Still outraged about what’s happening on the U.S. Border? Send your message to the Department of Health and Human Services NOW and demand that they quickly and humanely reunite separated children with their families. 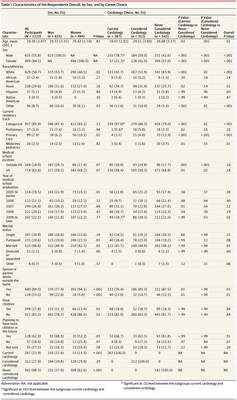 This study surveys internal medical residents physicians on the factors that encourage or dissuade them from pursuing careers in cardiology. A federal judge blocked Texas laws requiring the burial or cremation of aborted fetal tissue, saying in a decision on Wednesday the measures placed substantial and unconstitutional obstacles in the path of a woman's right to choose an abortion.